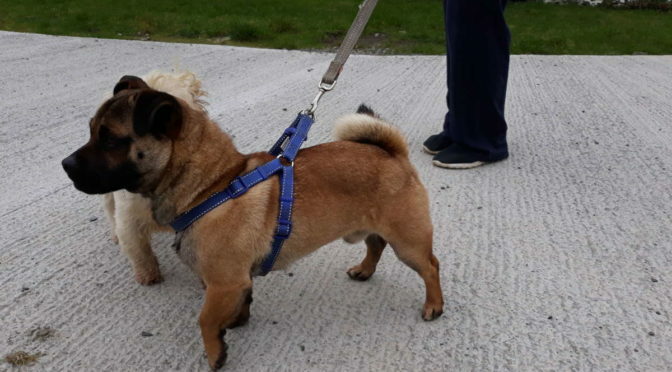 Thor is a wee Pug cross , 1 year old male (castrated, vaccinated and chipped). 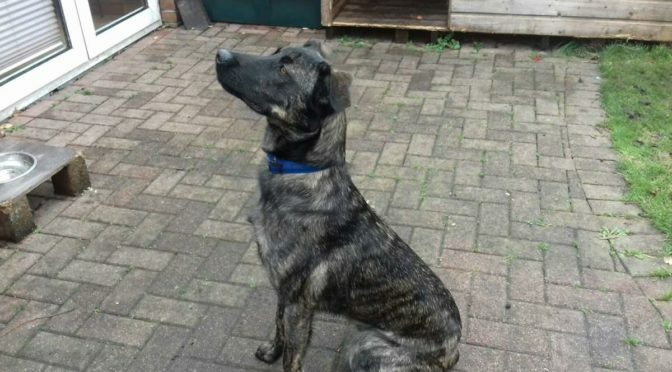 He is out in our kennels currently and gets on with all the other dogs, loves to play and be cuddled. He is just a pup and needs some training. Walks great on lead though. Would suit an active family. An email we can reach you at. Does not have to yours, but you need access to it. Type the name of the animal from the above description. Please help us out by describing where you live, family members, and why you feel your home will be ideal. We WILL carry out a home inspection if you are chosen. 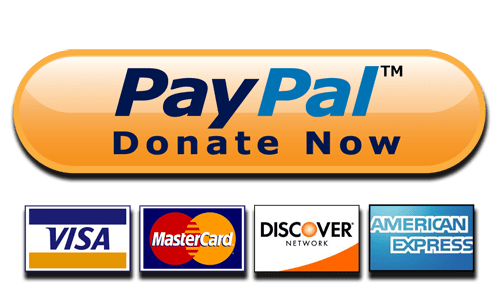 Please consent to your data being stored by us for future use internal to the society. You're going to need to prove that! 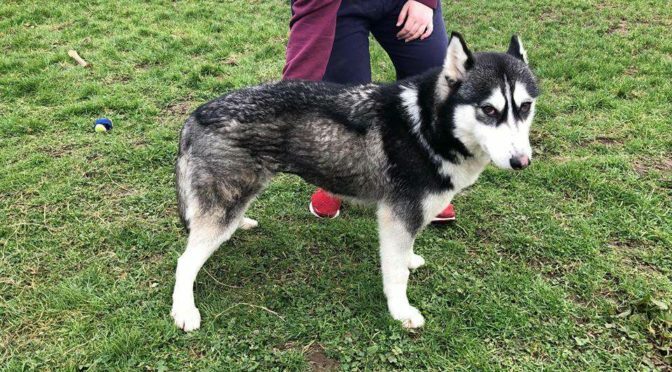 Husky, she is 2 years old and just loves to play and has made friends with the Rottweiler that we have. She is small in stature. She has been neutered, vaccinated and chipped. She has been a family dog and lived mostly outside. 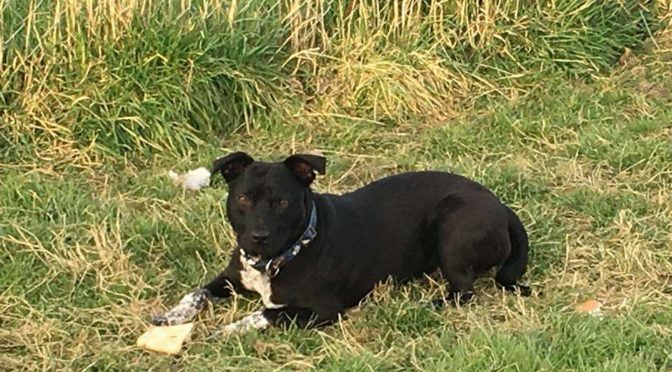 Boots is a staffie cross, just coming to 1 year old. He has been with us for approx 6 months now. He is great with all dogs goes out playing with them all. He is castrated and vaccinated and chipped. Now he is quite scared at first, until he knows you. We have been working with him to get him to go on walks but he feels safer in the kennels. So if a new owner wanted him they will have to work with him to get him to go for walks, the world is a big scary place! 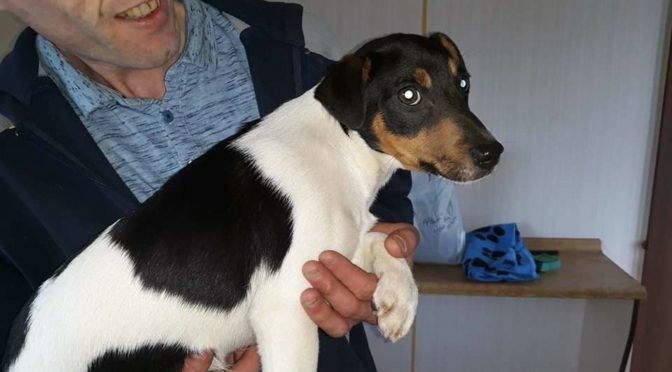 Leo is a Jack Russell, he is only 5 months approx. So loving and just a pup. He is very good with other dogs and people too. As a puppy will need training. He will need exercise and plenty of TLC. 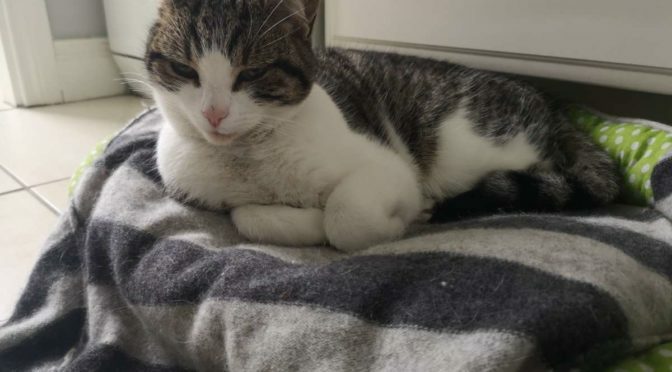 Missy is very loved but her owner needs to re-home her. She comes with her vaccination record, a lot of cat food, bed, carry case, dishes, nail clippers, scratch post. She is used to the country side and having a big garden to explore, so would not really suit a town house unless it has a large garden. She is also brilliant at catching mice! Missy will be four years old in May. 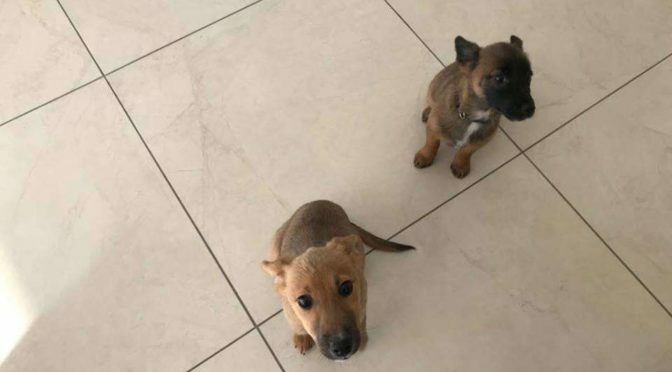 These are two pups we had were homed but the people now are surrendering them. They are named Izzy & Chase, terrier crosses, now 4 months old approx. 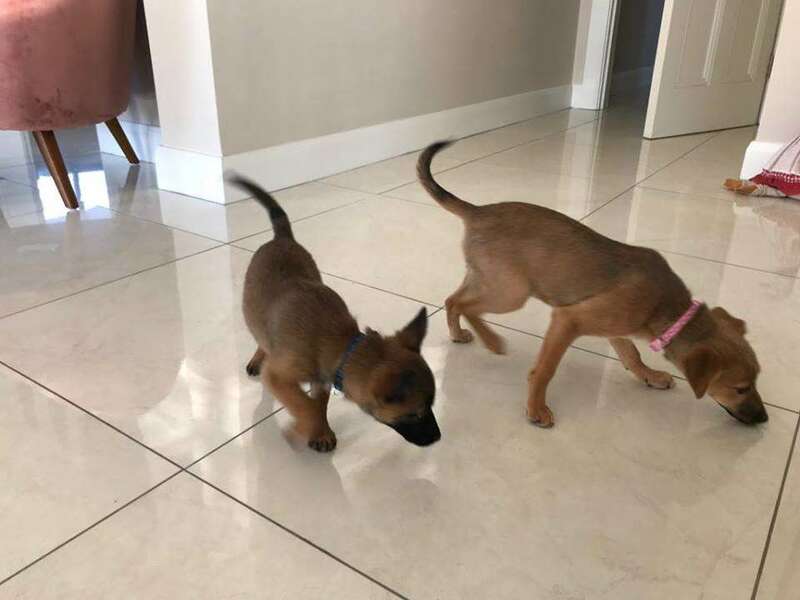 They were homed together and are great wee pups. Very playful and are indoor pups really. If possible we would like to see them go together. 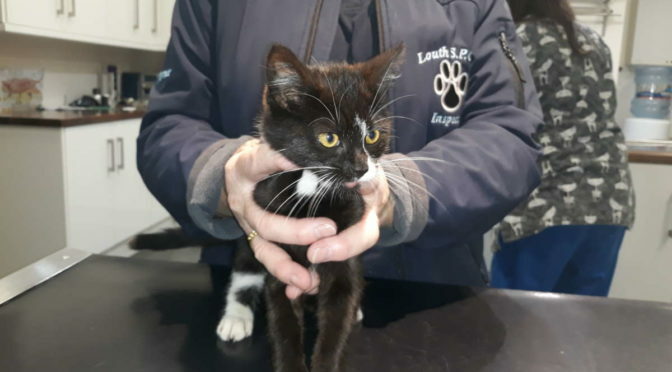 This kitten, Tibs, was found in a carpark at the Marshes. It is so friendly and is currently in Avenue Road Vets, Dundalk. Needs a forever home. with collar, again very friendly. This is Alfie. 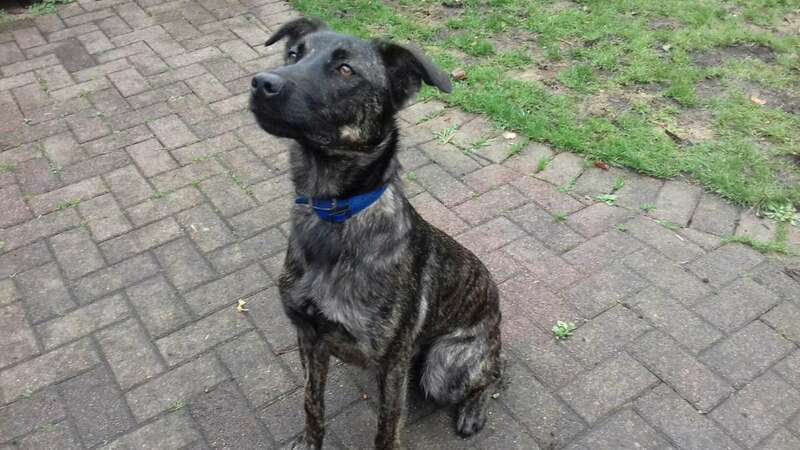 He is a Lab Collie Cross and is just 11 months old. Has been castrated and vaccinated. 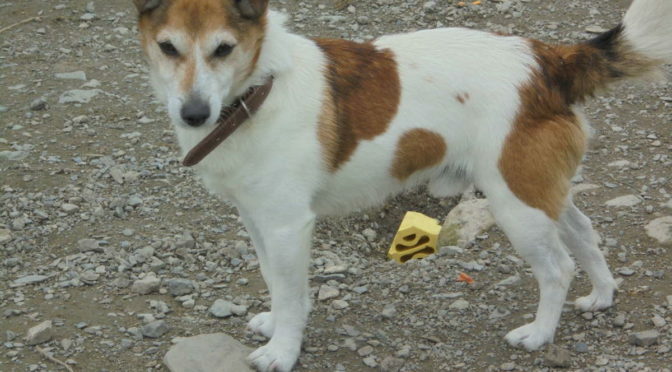 He is very friendly and is good around children and other dogs. He is just now lonely as he needs more company than he is getting at present. So the decision was made to do something now before he gets older. would make an excellent family pet.